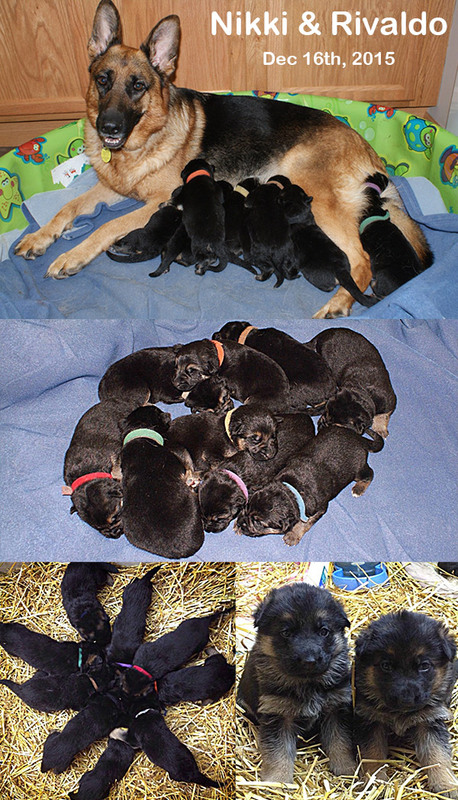 All puppies are raised in a home environment. 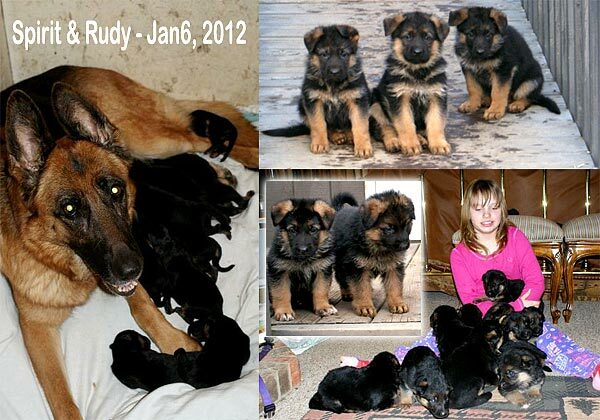 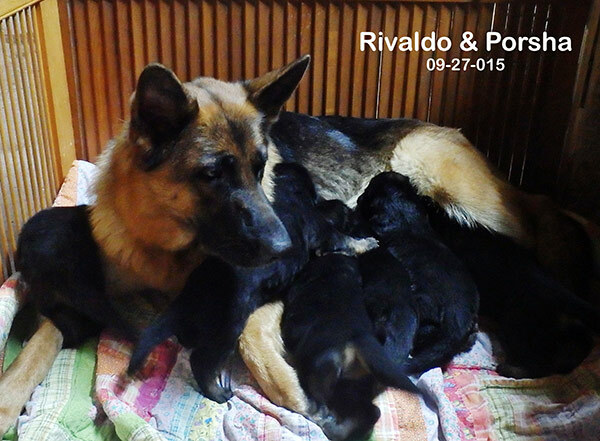 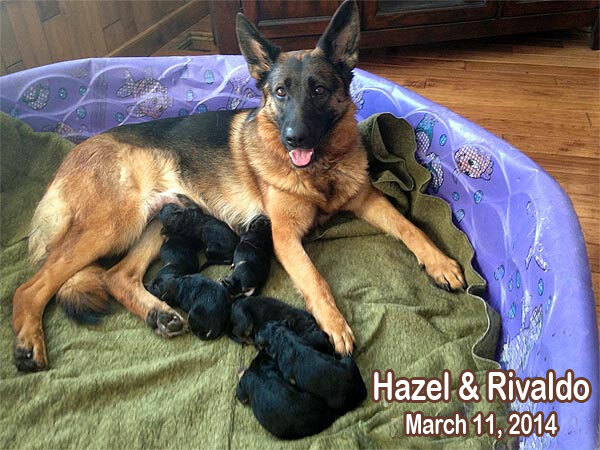 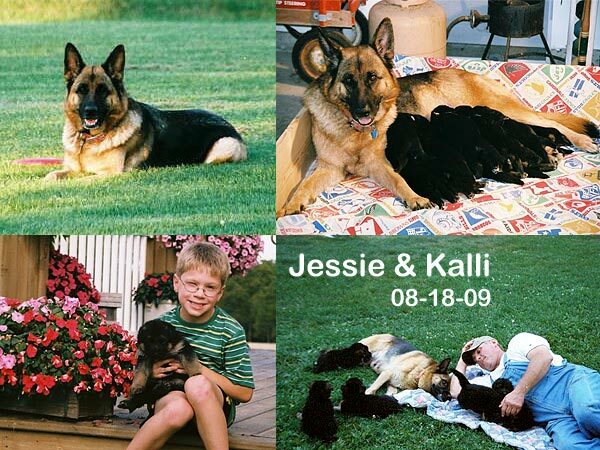 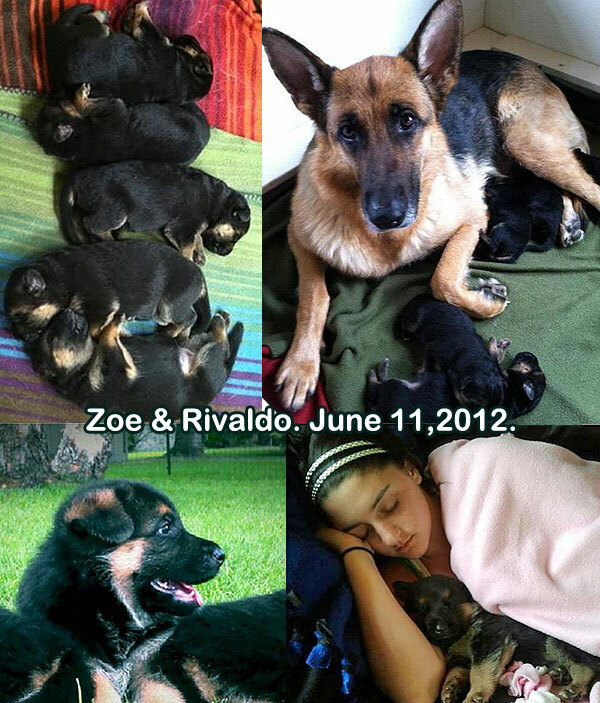 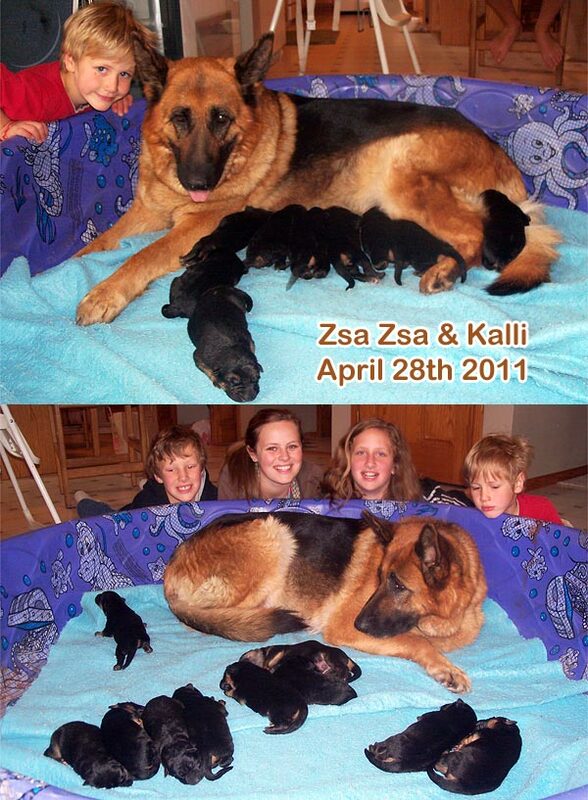 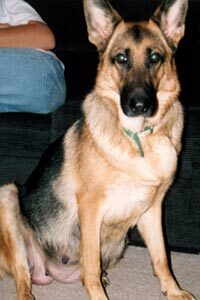 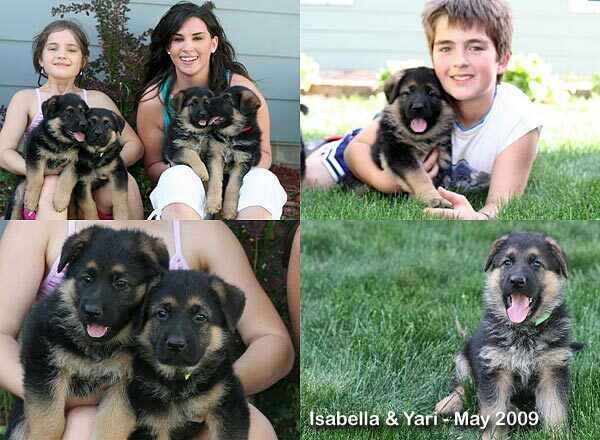 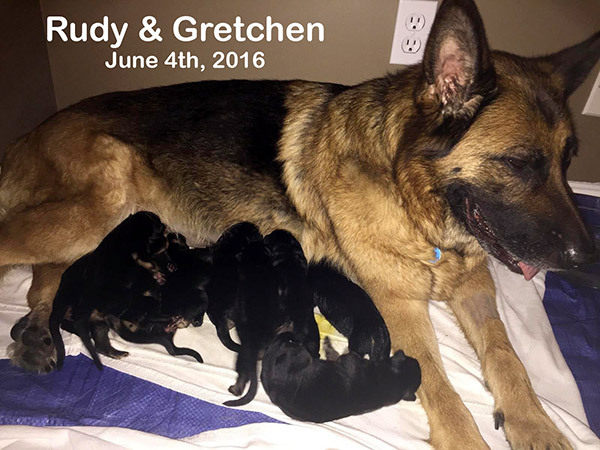 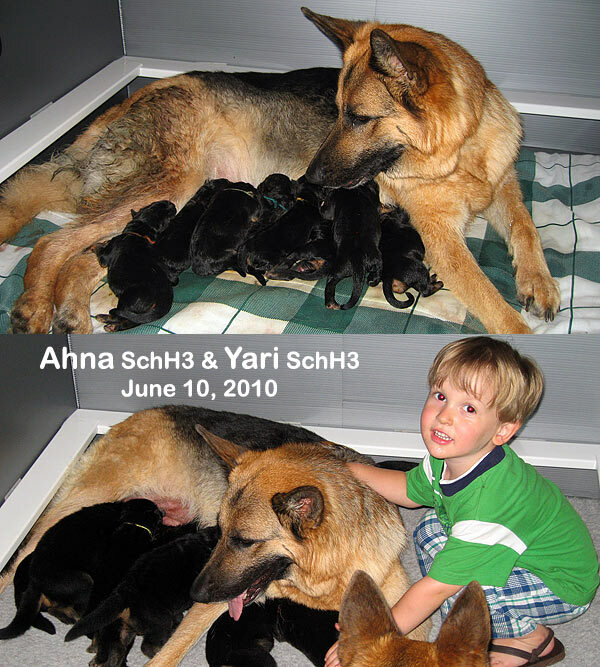 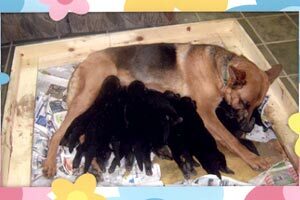 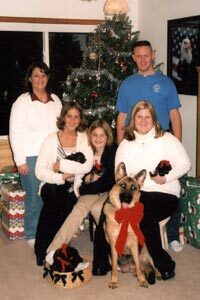 The mother to each litter is someone’s family pet. 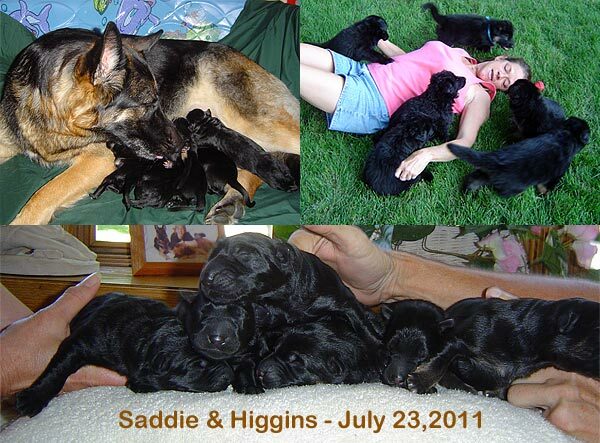 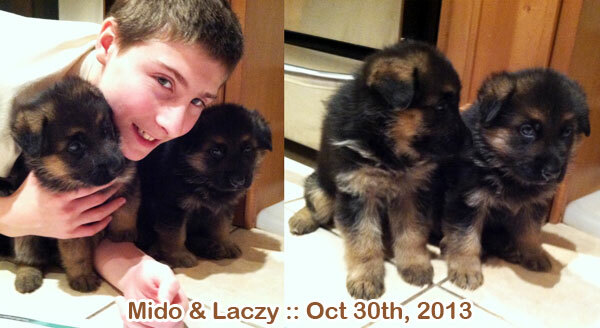 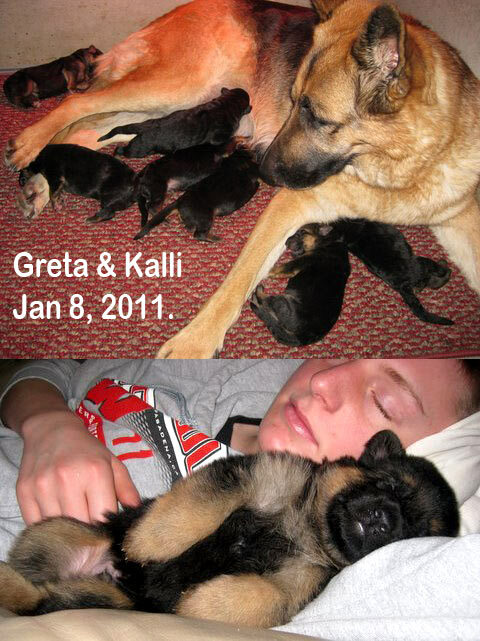 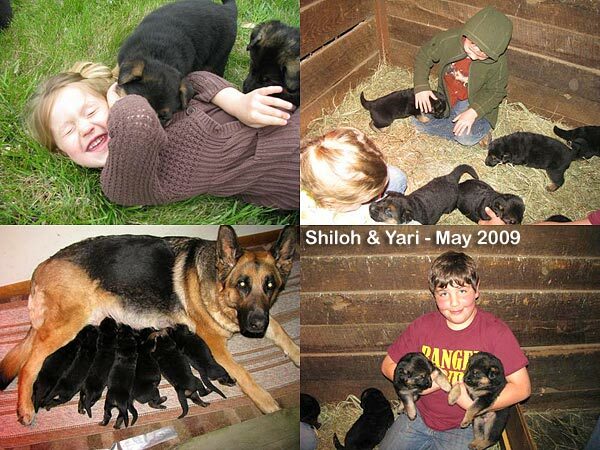 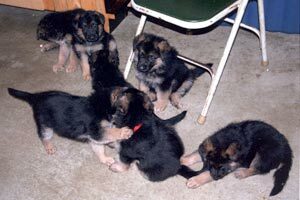 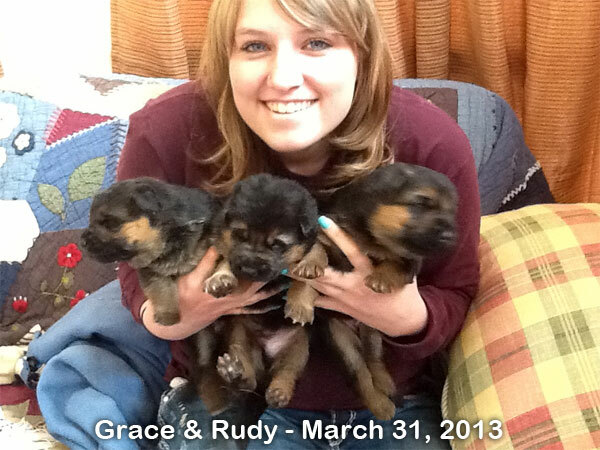 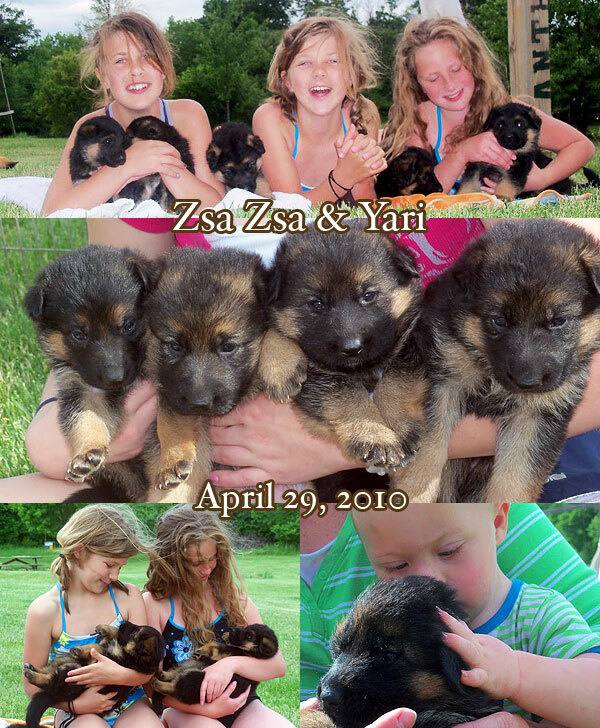 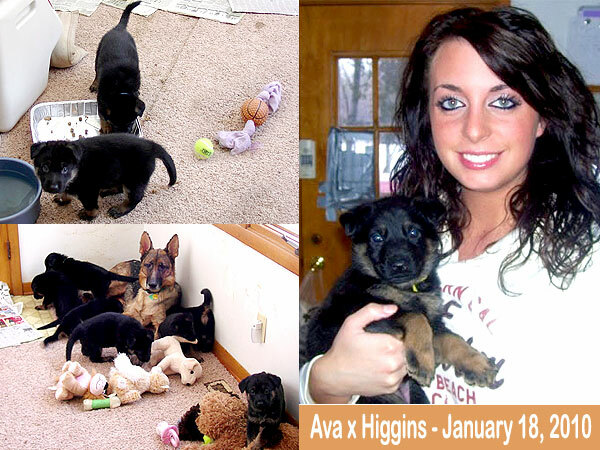 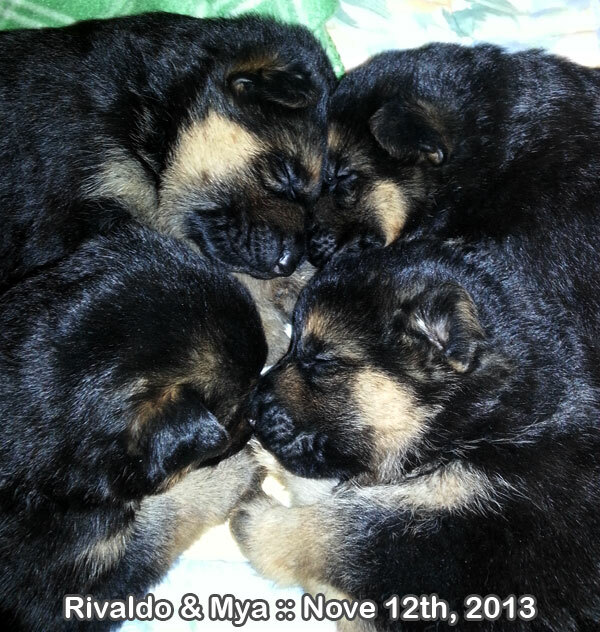 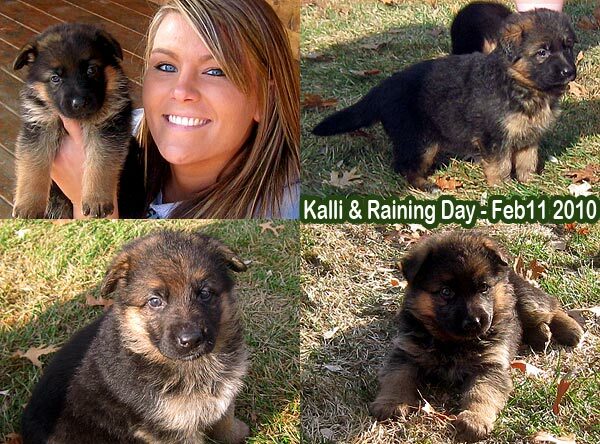 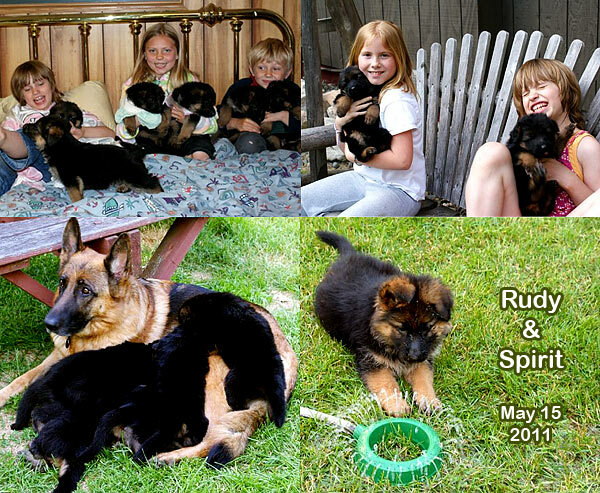 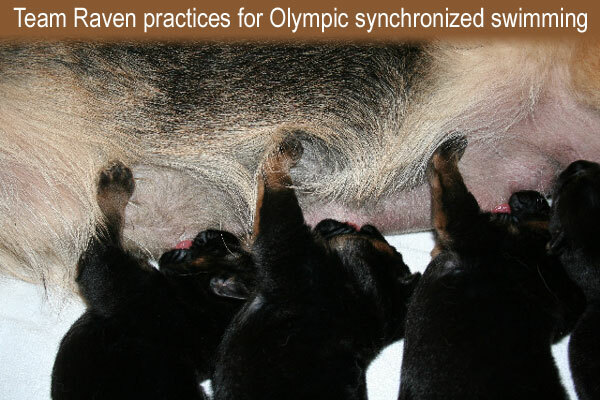 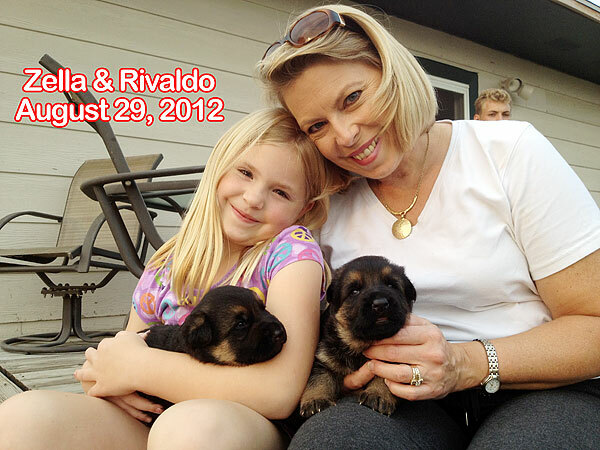 Socialization, love and interaction are all vital to the puppies' development. 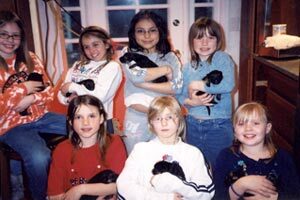 Education starts in their birth homes and is continued when the babies reach us. 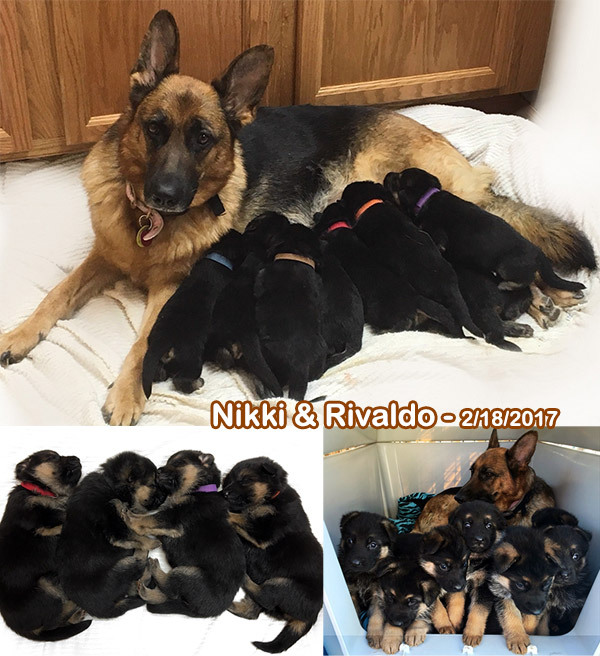 Here, they are exposed to our training staff, and continue their learning curve as they prepare for their new homes and owners. 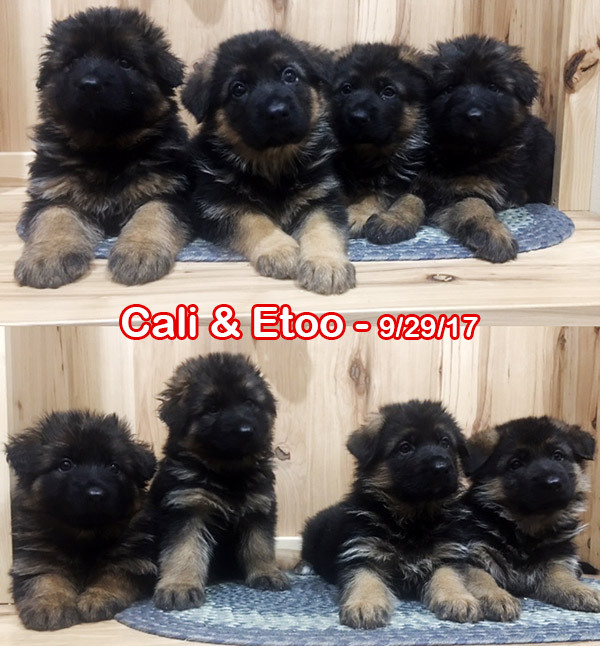 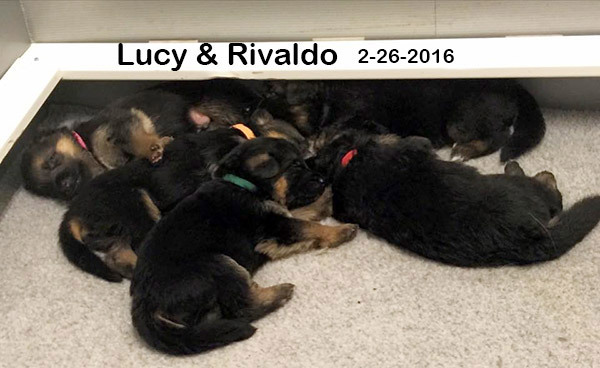 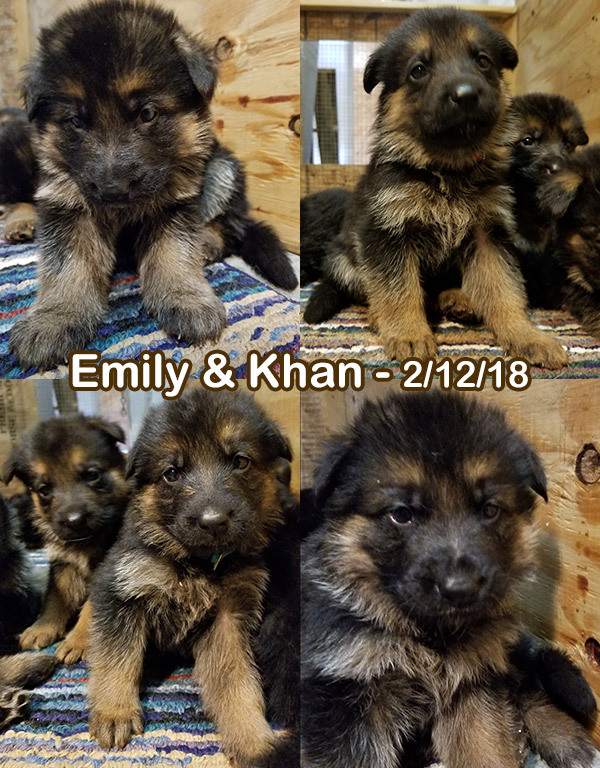 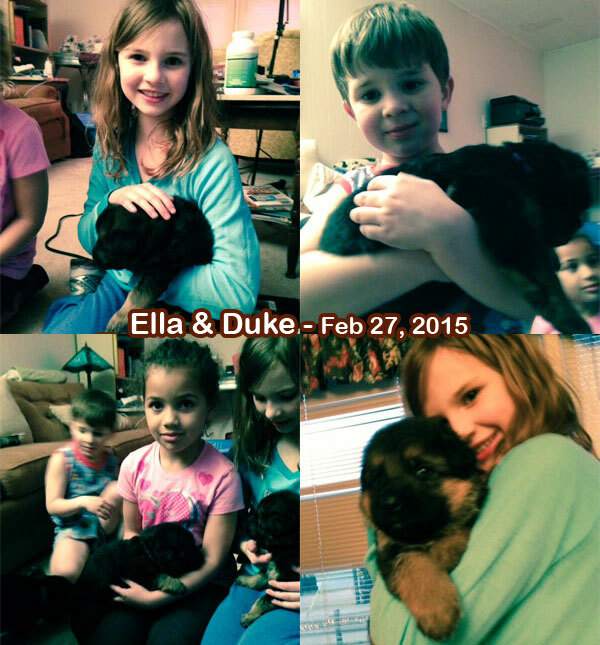 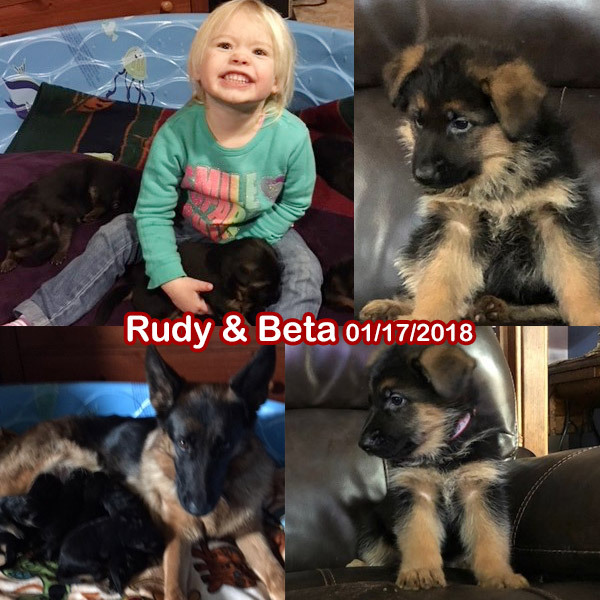 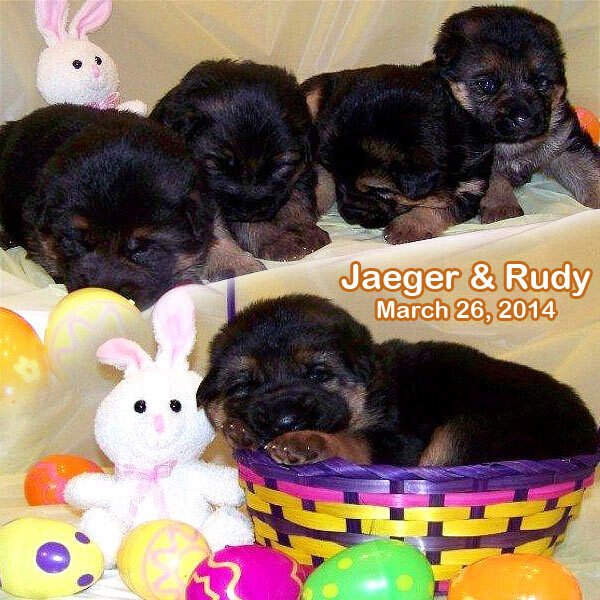 Don't forget to visit our Puppies section. 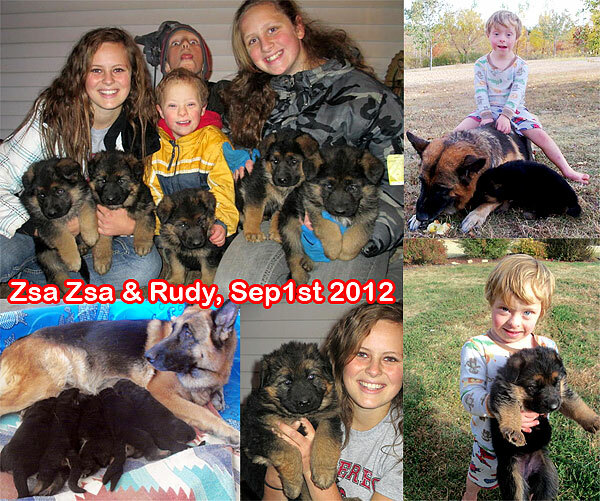 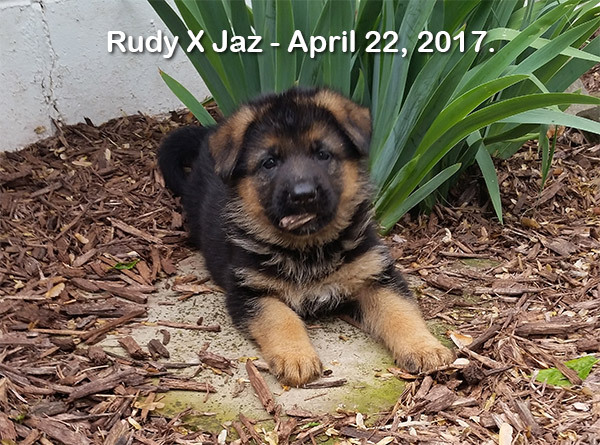 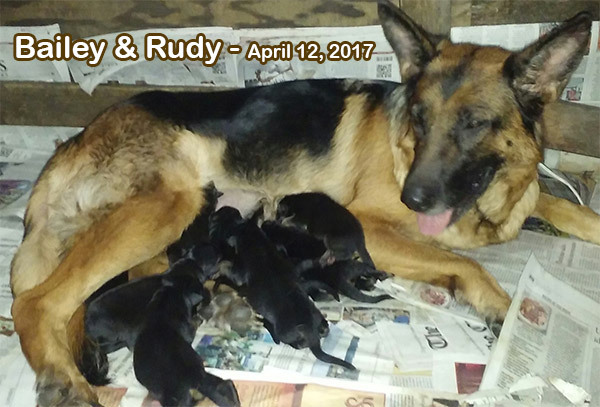 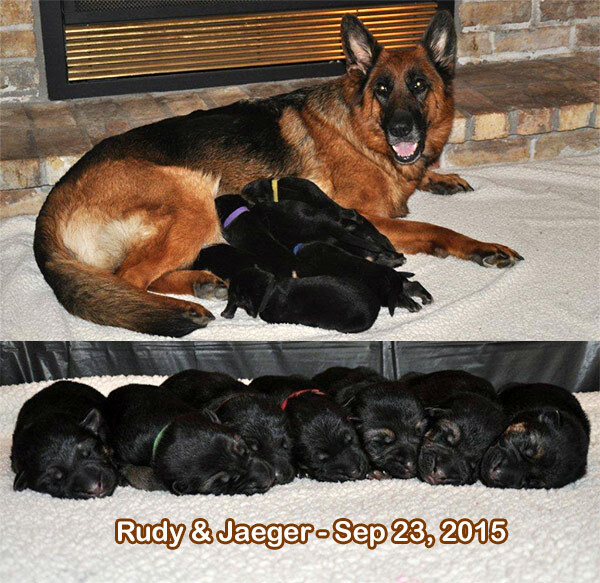 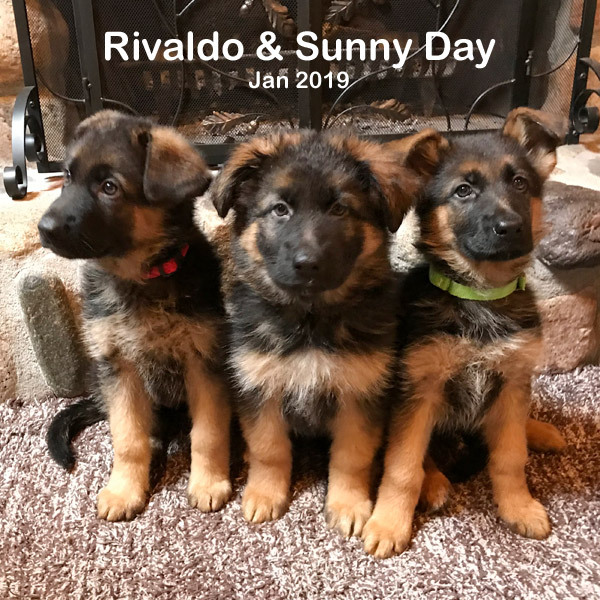 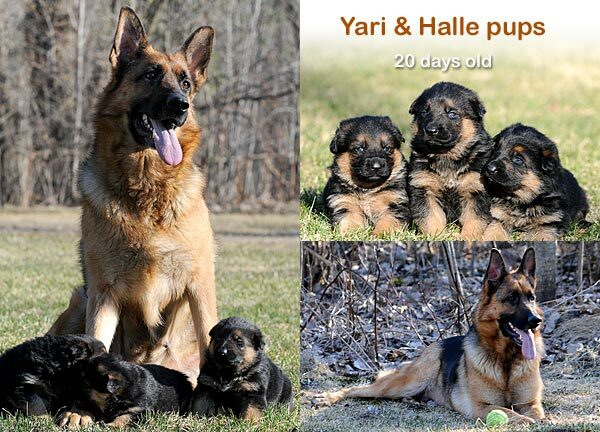 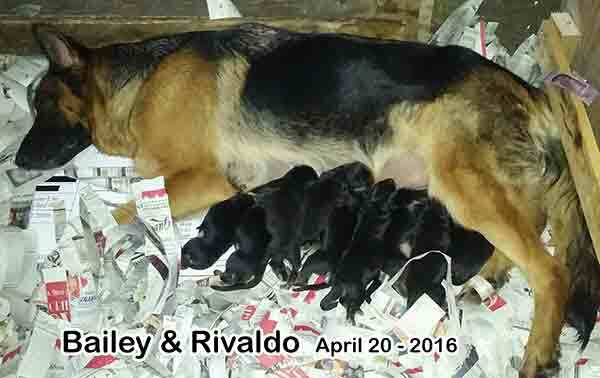 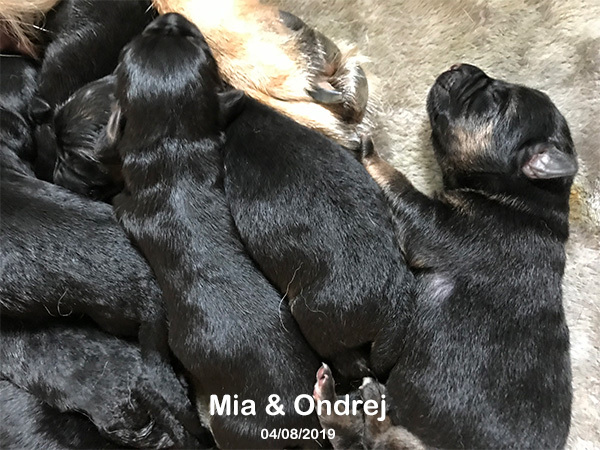 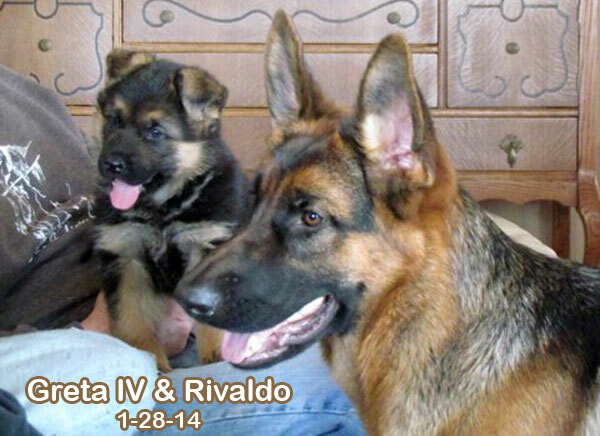 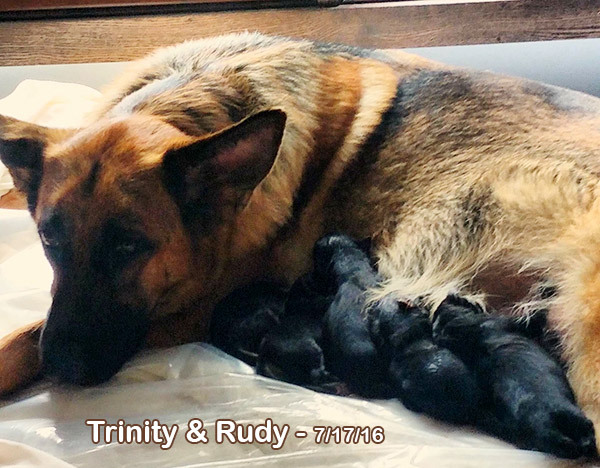 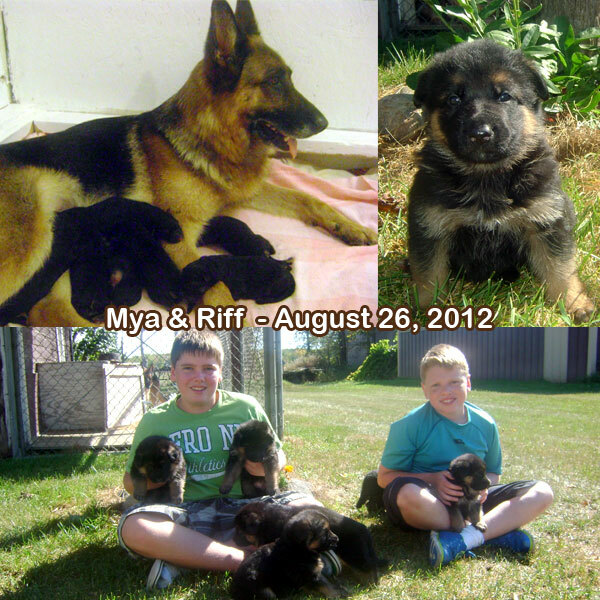 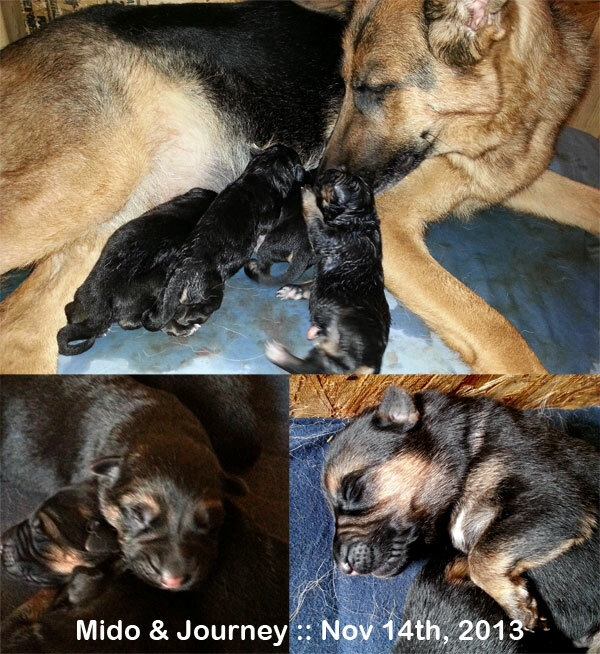 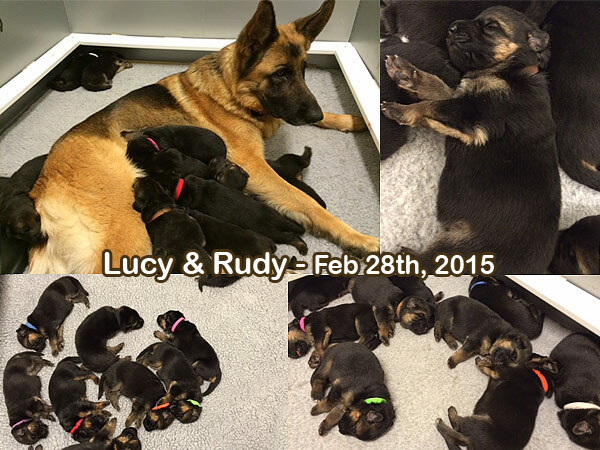 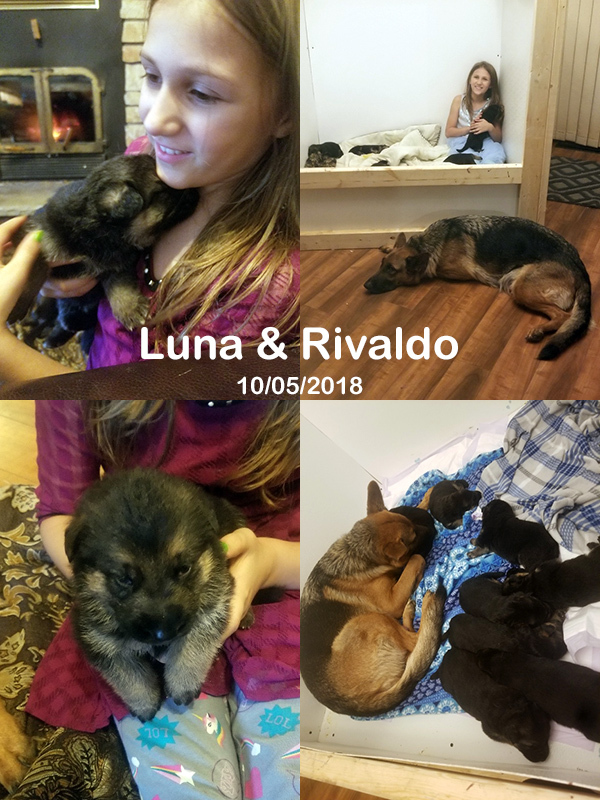 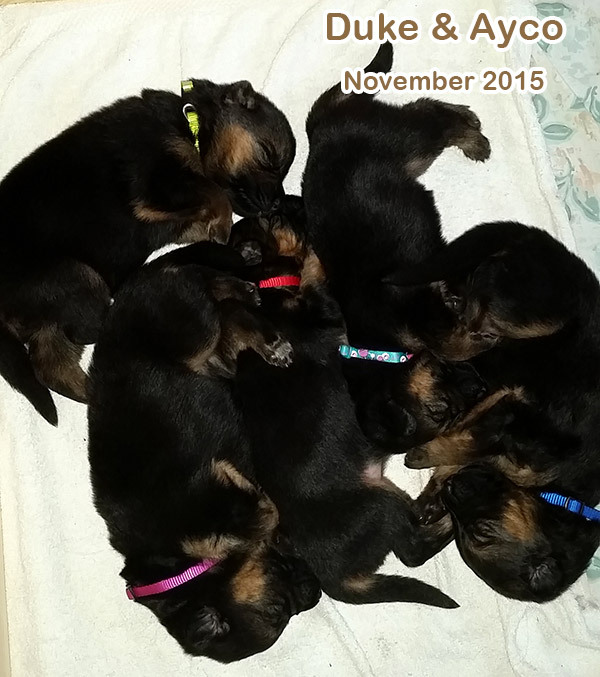 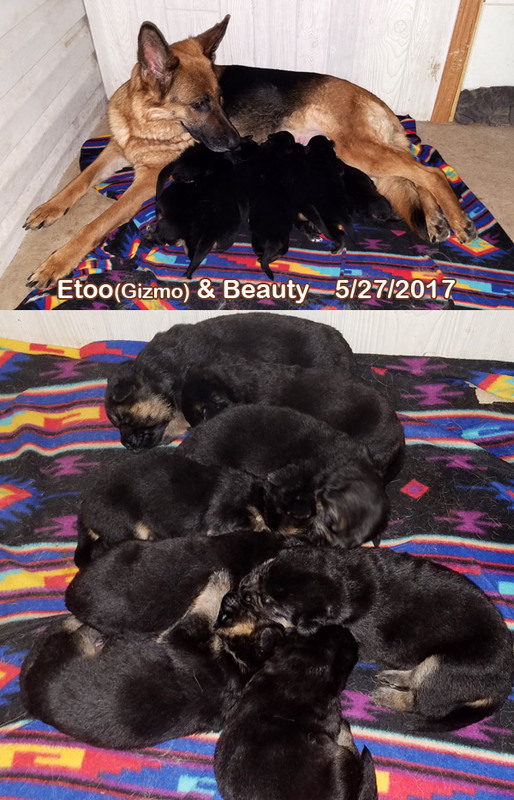 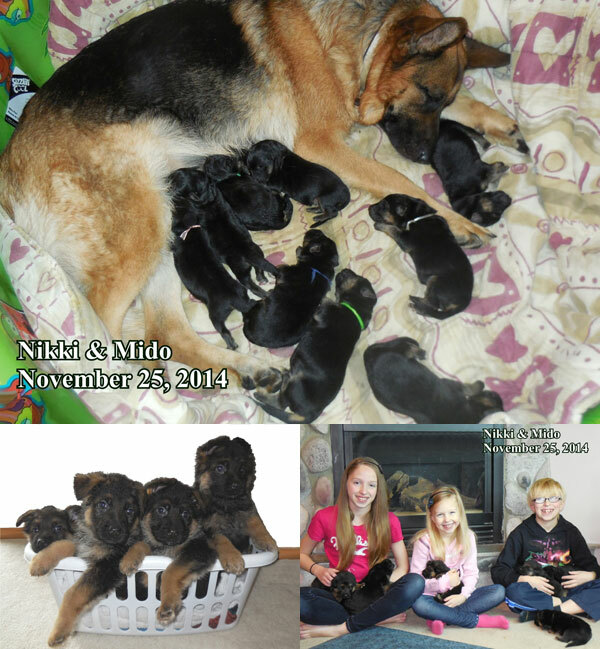 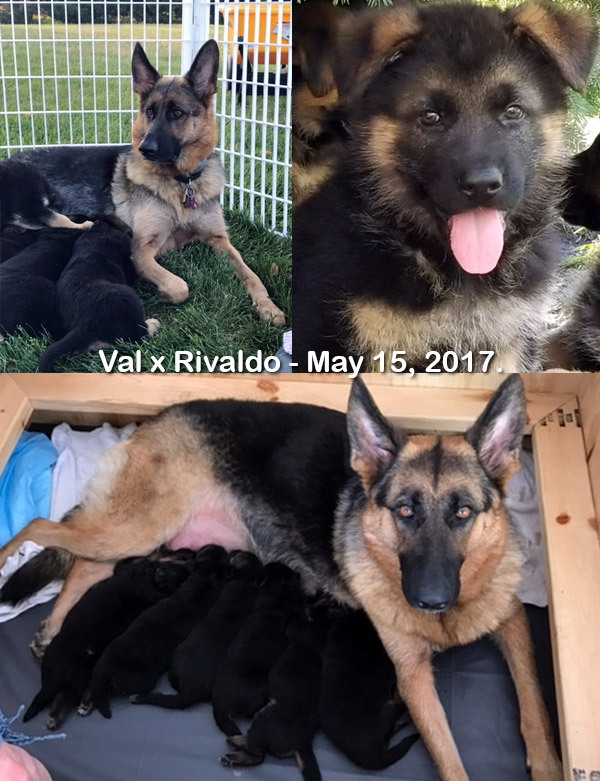 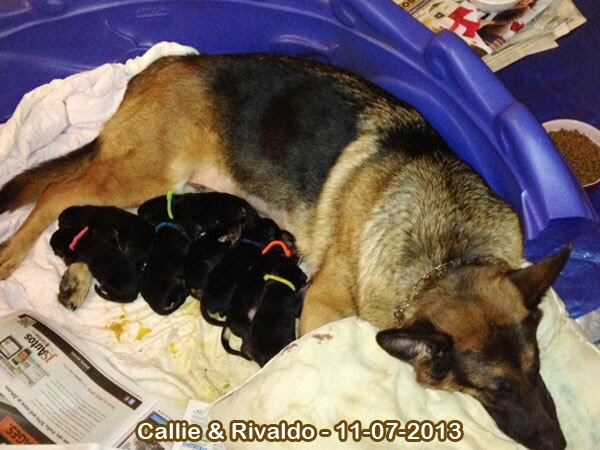 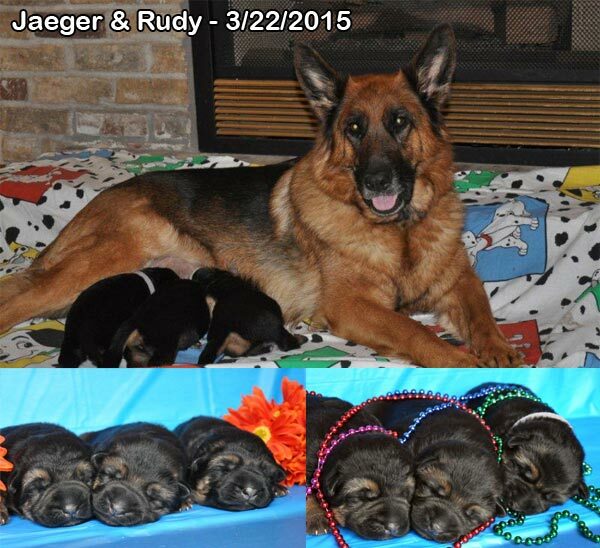 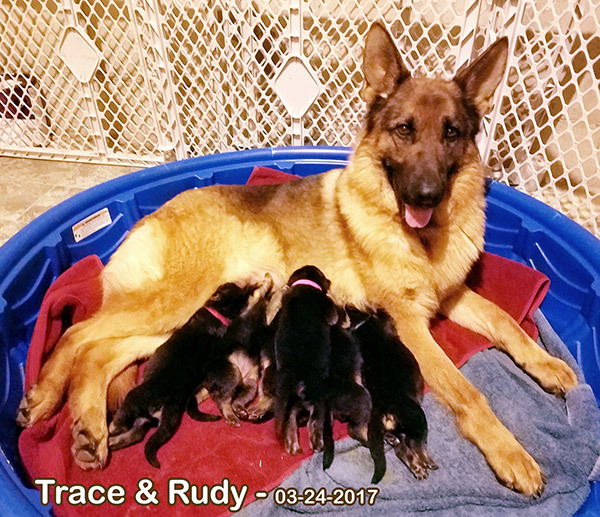 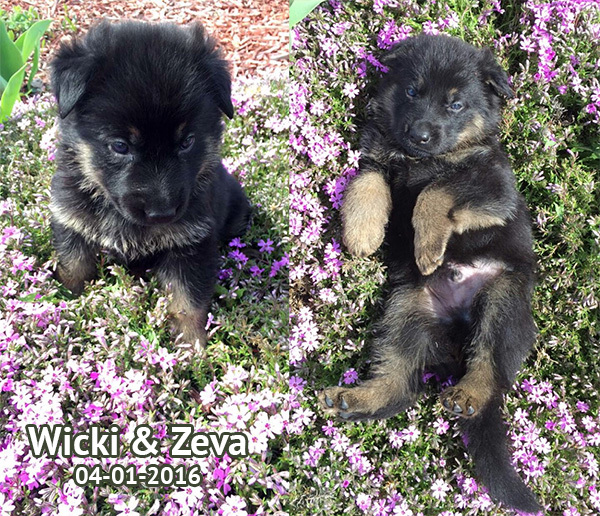 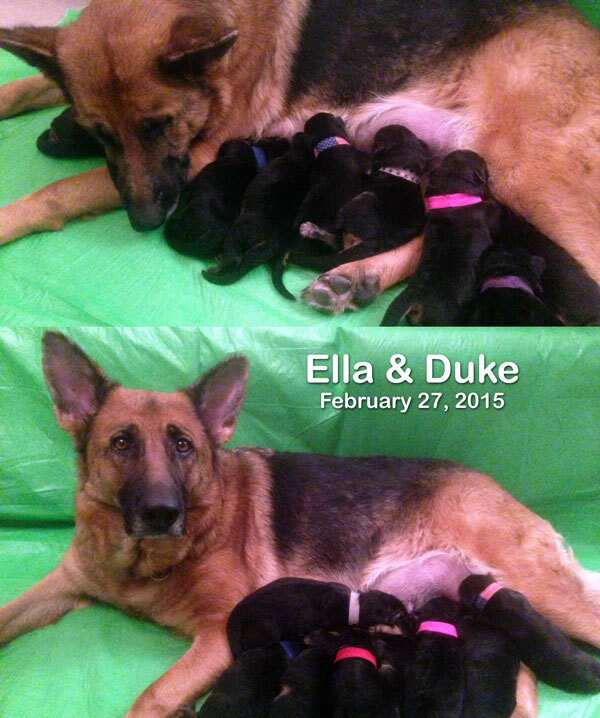 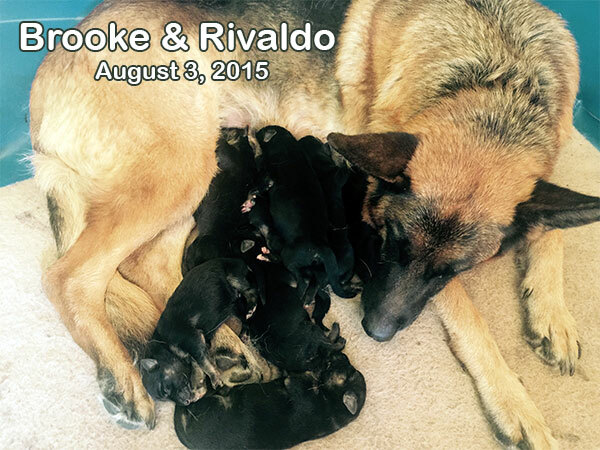 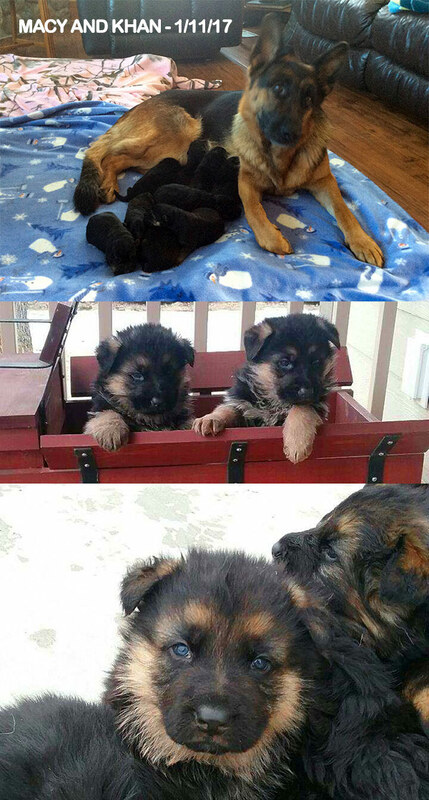 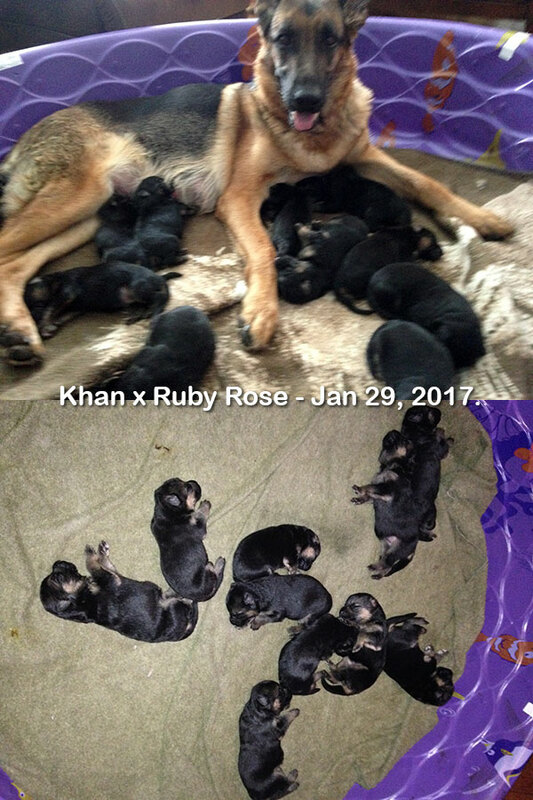 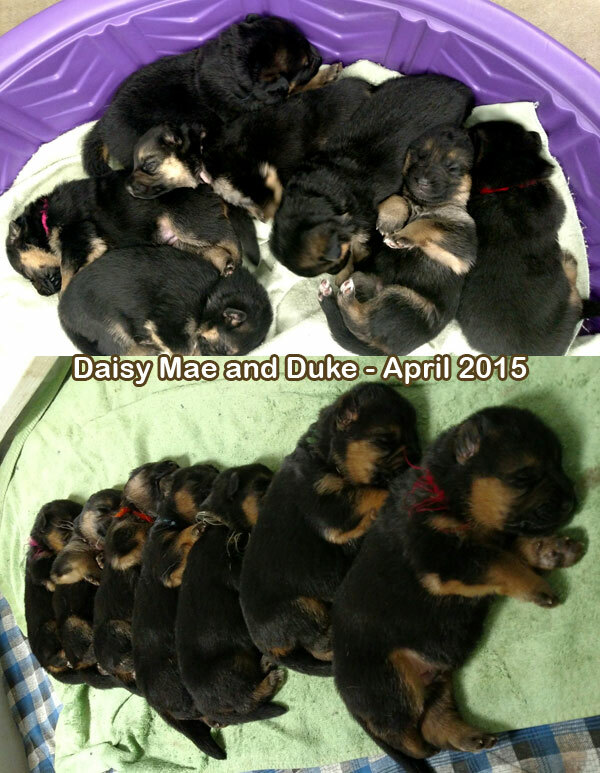 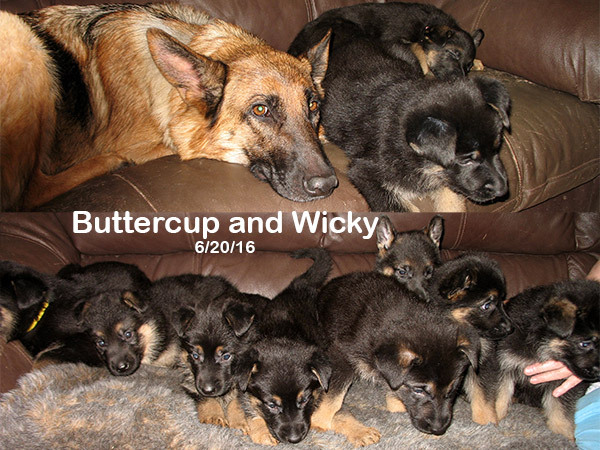 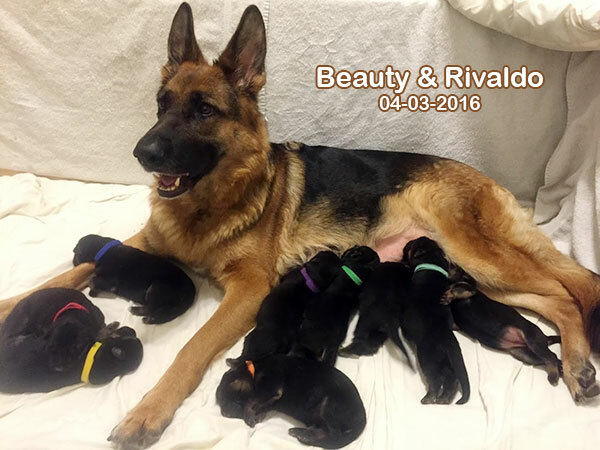 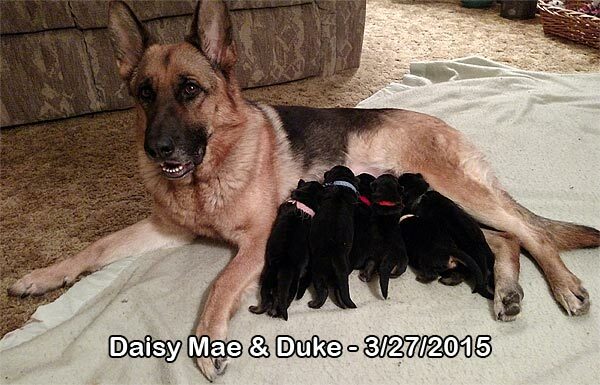 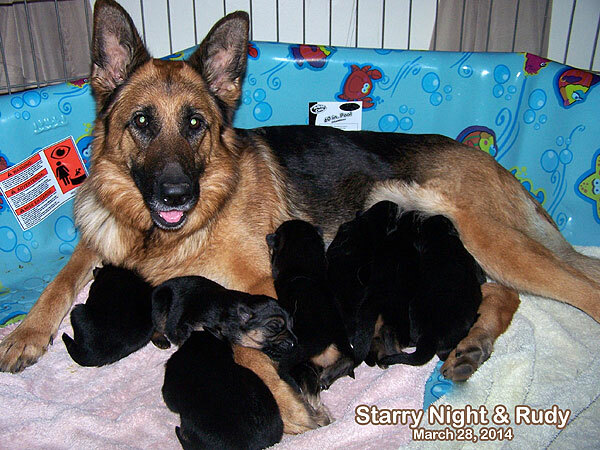 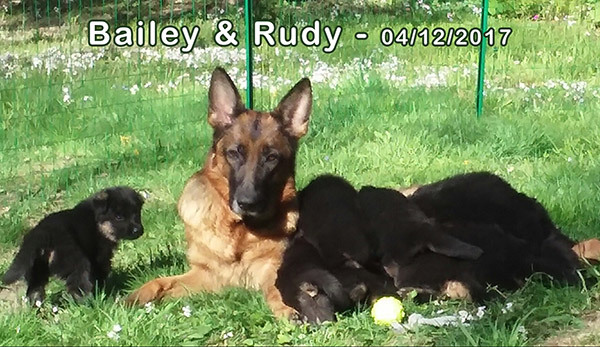 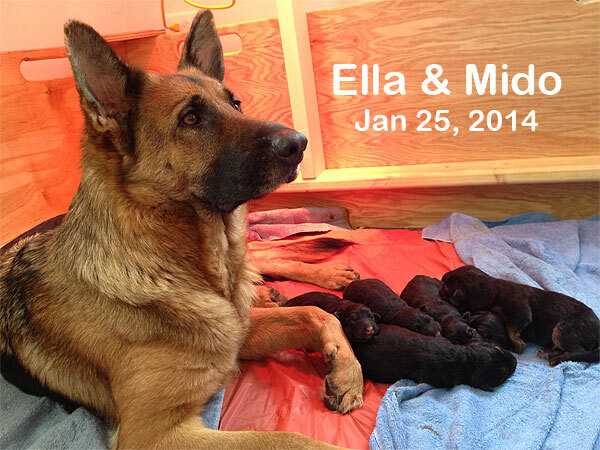 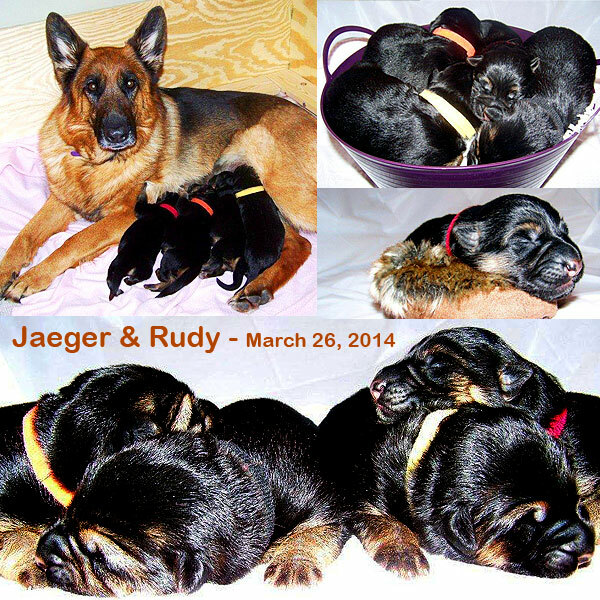 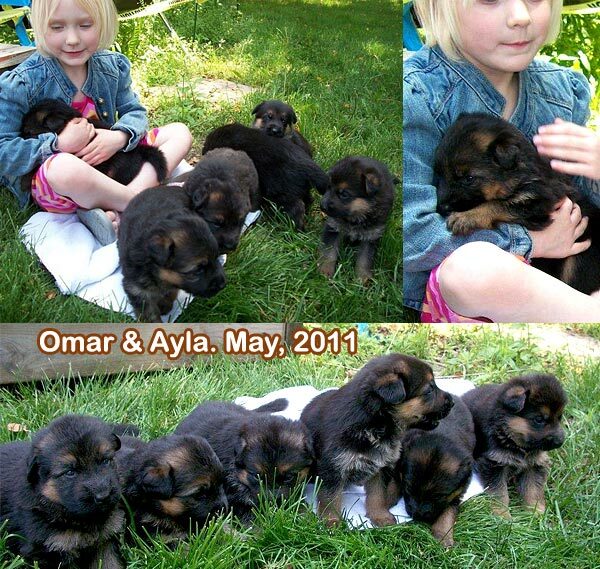 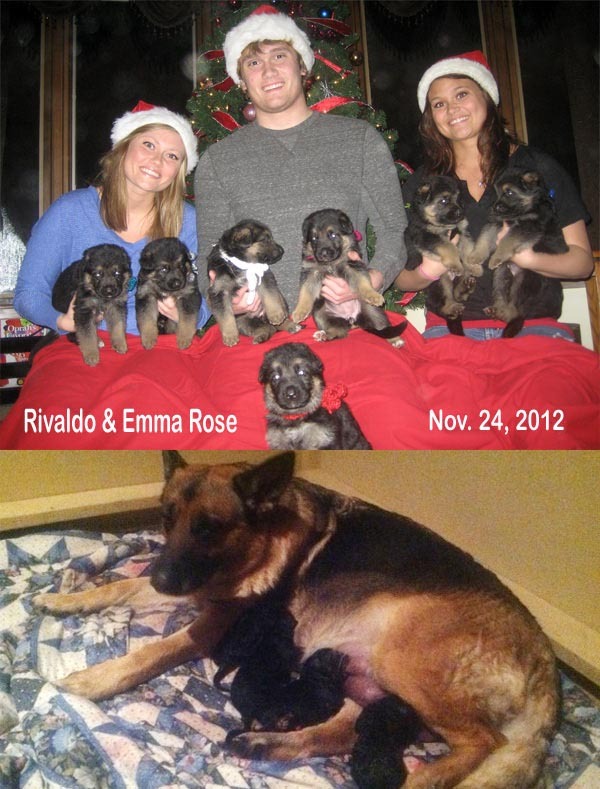 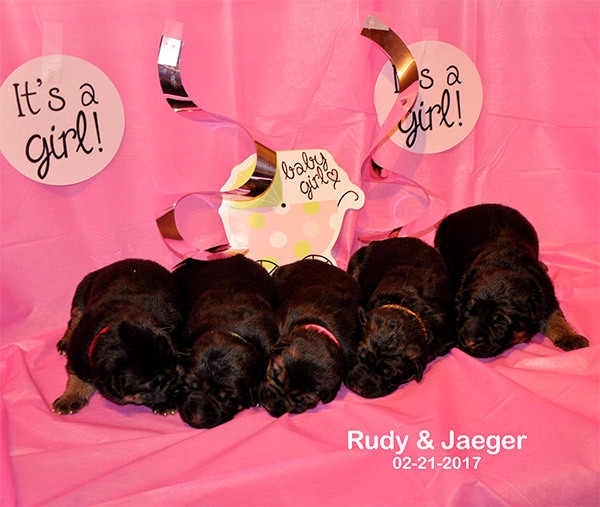 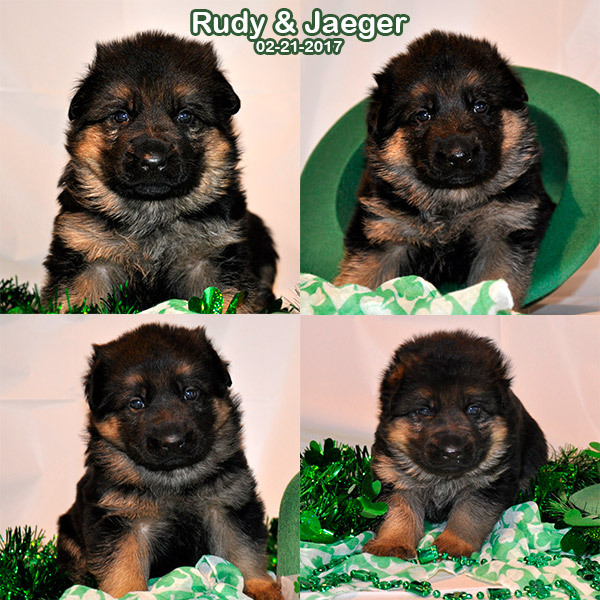 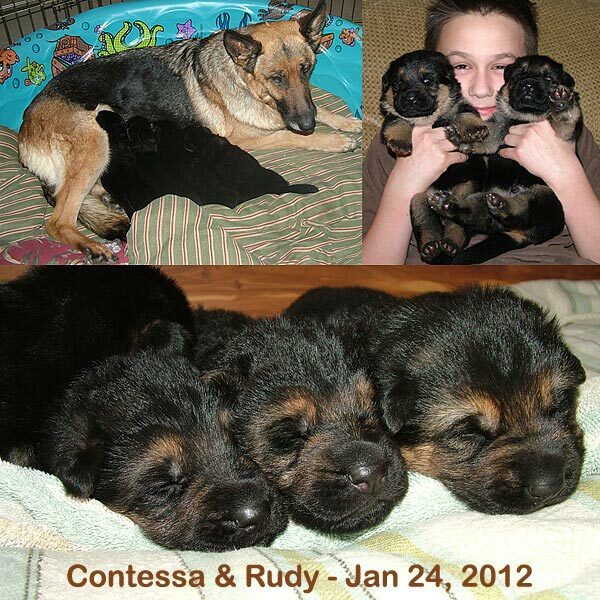 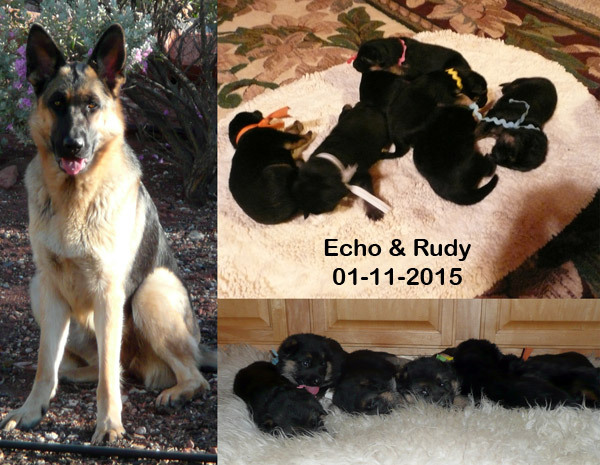 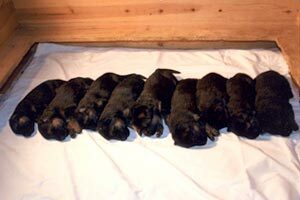 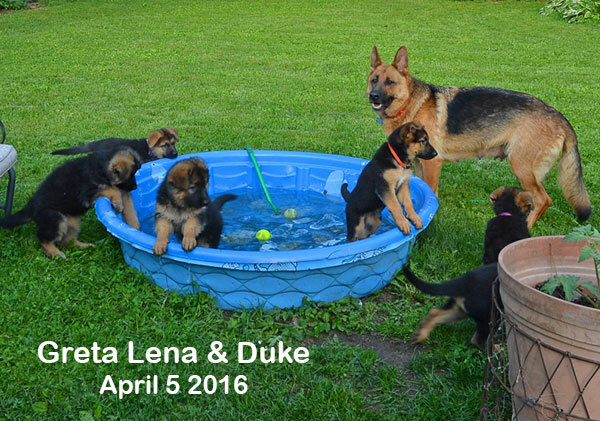 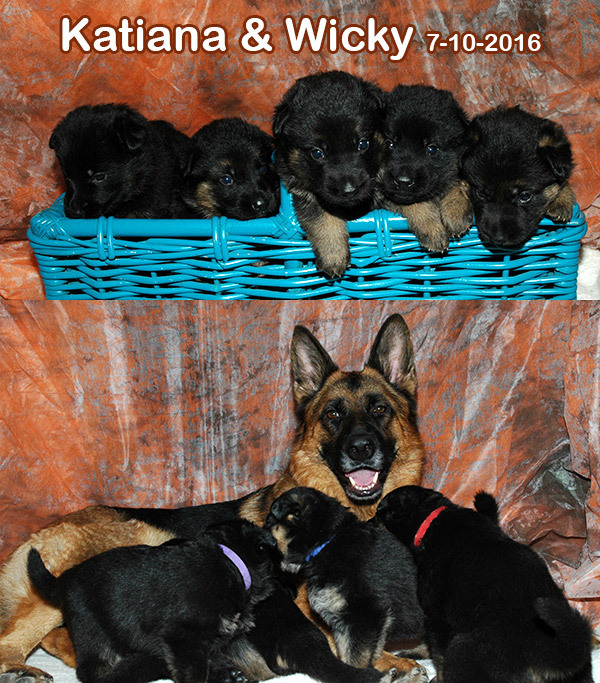 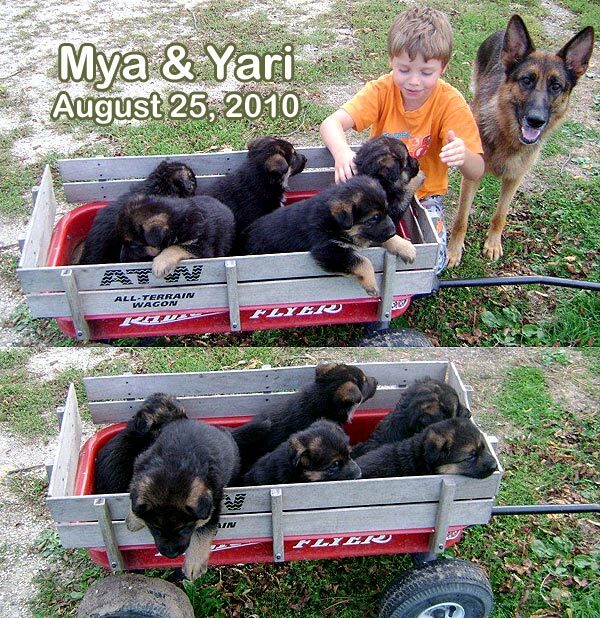 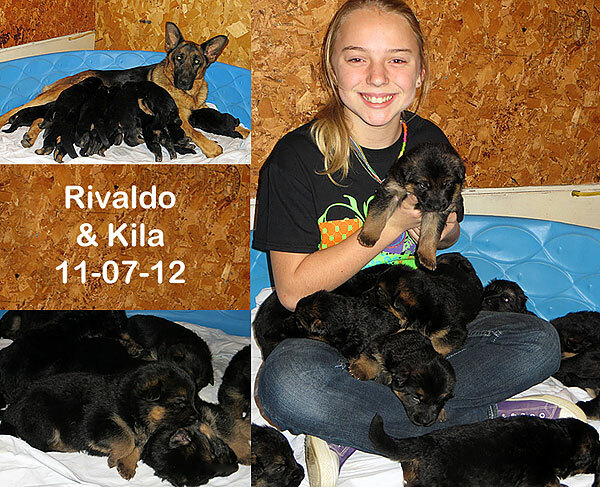 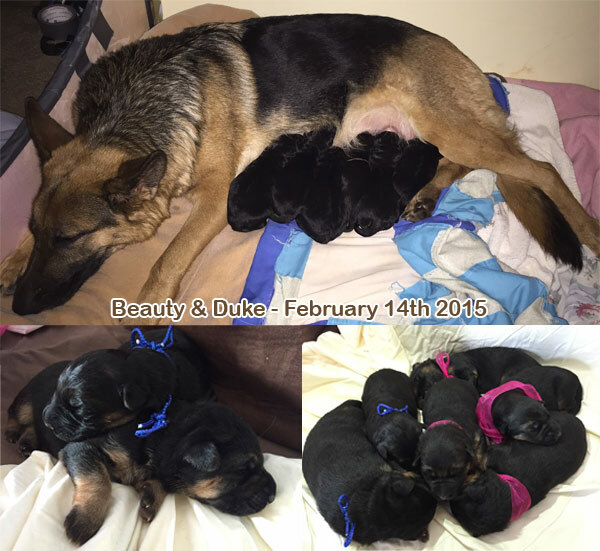 Lots of great photos of new litters available at Jerland Kennels.